Have you ever wondered how castor oil is made and why it’s said to be very good for healthy hair growth?!! Castor oil comes from the castor seed/plant (Ricinus Communis) which has a rare chemical composition, comprising of a triglyceride of fatty acids, vitamin E, minerals and proteins. For centuries, castor oil (or miracle oil which is yellow) has been used as a remedy to a treat and cure a number of illnesses and is a natural way of keeping the scalp and hair healthy and strong. The castor plant/bean is originally from Africa but eventually made its way to the Caribbean and this is how we have Jamaican Black Castor Oil (JBCO). How is Jamaican Black Castor Oil made? To make JBCO, the castor beans are processed differently. The yellow or regular castor oil is made by simply cold-pressing the fresh beans; no heat is used as this lowers the risk of degrading the quality of the oil. However, with JBCO, in Jamaica, the castor beans are collected, left to dry so that the seeds can pop out of the pods. They are then gently roasted (account for the dark color), so they don’t burn then pounded in a mash. Water is added to the mash in a large pot and left over a slow burning wood fire, stirring continuously as the oil rises to the surface and is then skimmed off. This skimmed off oil is put through more skimming until all the water is removed. This is a ritual that requires strict observation so that the oil obtained is of the highest quality; this is how Jamaican black castor oil is made. Increase hair growth – apply the oil to the scalp and ends. Re-grow damaged edges – apply the oil daily to the damaged edges. Prevents dry scalp – apply regularly directly to the scalp after a shampoo and conditioner. Thicken, thinning hair – apply the oil directly to the scalp, especially where the hair is very thin. Reduce and prevent dry damaged hair – apply oil to hair ends to help with frizz or split ends. 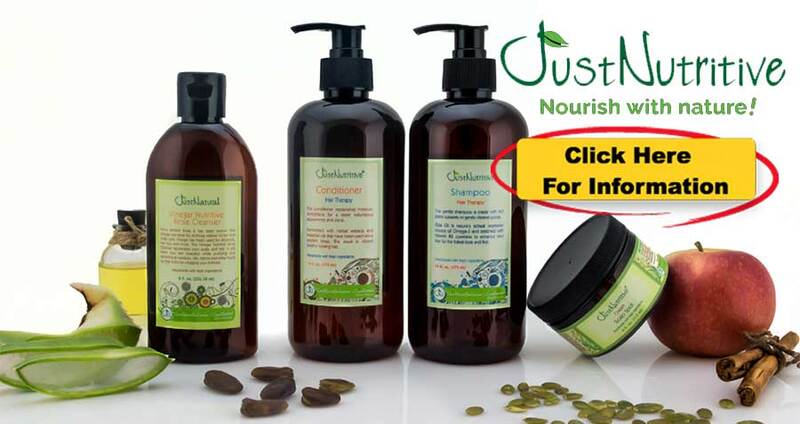 Condition and moisturize hair and scalp – use as a deep conditioning or hot oil treatment. It can be used as a pre-poo (conditioning treatment before shampooing). It can be added to other products such as shea butter or other styling products. It can be used as a sealant for your ends, when mixed with other oils, such as olive or coconut oil. So if you are looking to achieve and maintain strong and healthy hair, using castor oil (particularly JBCO) will stimulate hair growth. A healthy diet, hair supplements, sufficient sleep and regular exercise along with JBCO can help improve hair growth. Castor oil promotes healthy blood circulation in the scalp so that you can have a full head of beautiful healthy hair. Known for its effectiveness in stimulating hair growth, there are several products on the market that includes castor oil as its ingredient. So if you are experiencing hair loss, thinning, breakage, dryness or just want to maintain your hair in a healthy way, add Jamaican black castor oil to your hair regime and see the difference in just a few short months.